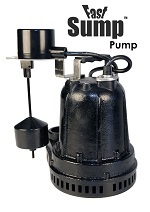 At Basement Waterproofing of Michigan, we recommend our GrateSump™ Sump Pump System. Our GrateSump™ liner has large punched holes that allow ground water to easily enter and to be pumped out and has a built in pump stand which keeps dirt away from the sump pump impeller. 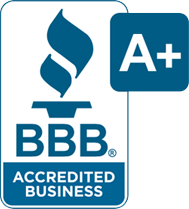 We provide FREE on-site inspections and estimates for crawl space repairs and basement waterproofing in Troy, Rochester, West Bloomfield, Canton, Southfield, Belleville, Farmington, Lake Orion, Macomb, Royal Oak, Southgate and surrounding areas. 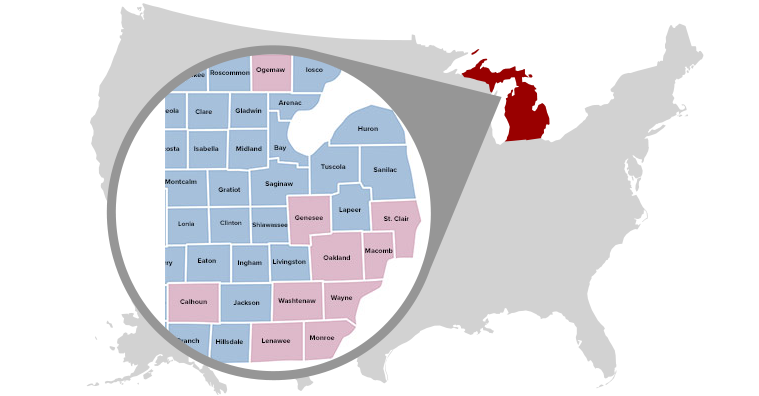 Please check out our complete service area to find your city and contact us today for your free estimate!